From the creative ensemble behind Complicité’s sensational A Disappearing Number, this two-hander unfolds to reveal an intriguing take on mortality, consciousness and artificial life. Alone in a cube that glows in the darkness, X is content with his infinite universe and abstract thought. But then Y appears, insisting they interact, exposing him to her sensory and physical existence. Each begins to hanker after what the other has until a remarkable thing happens … involving a strange loop. Featuring acting mathematicians Marcus du Sautoy and Victoria Gould – both stellar contributors to recent Complicité hits – I is a strange loop is part of a Barbican series investigating consciousness through music, machines and the mind. 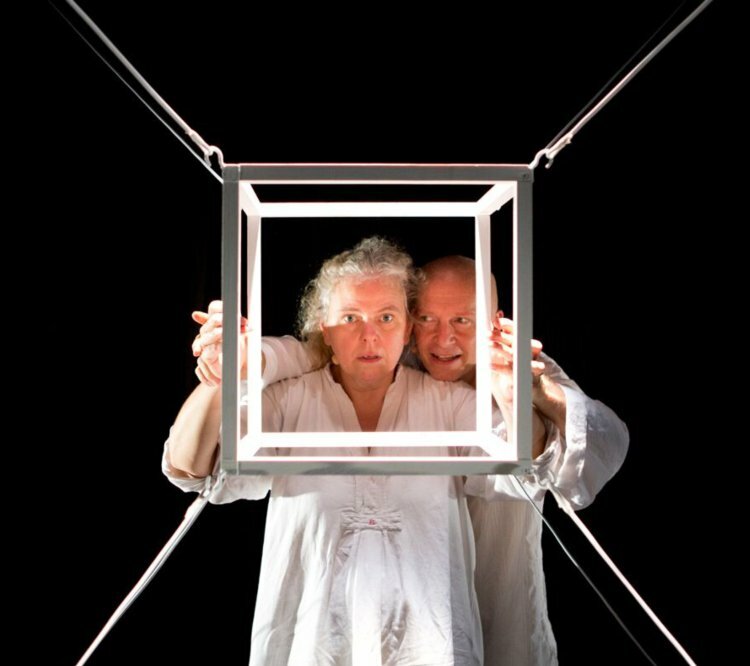 Led by Du Sautoy, who takes inspiration from the 40th anniversary of Douglas Hofstadter’s seminal book, Gödel, Escher, Bach: An Eternal Golden Braid, the triptych finds links between systems and creativity, technology and humanity, using theatre, music and art.